Tata Motors owned British luxury and sportscar maker Jaguar has readied up a BMW 3 Series rival in the form of the XE luxury sedan. Jaguar announced the XE luxury sedan at the ongoing 2014 Geneva Motor Show. The luxury car will be unveiled by the end of this year, when actual dimensions and specifications will be released. 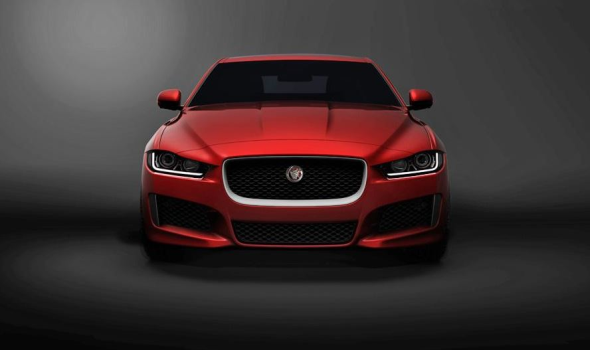 The Jaguar XE will go into serial production by the middle of 2015, and is expected to arrive into India by the end of next year given the growing luxury car market in this part of the world. 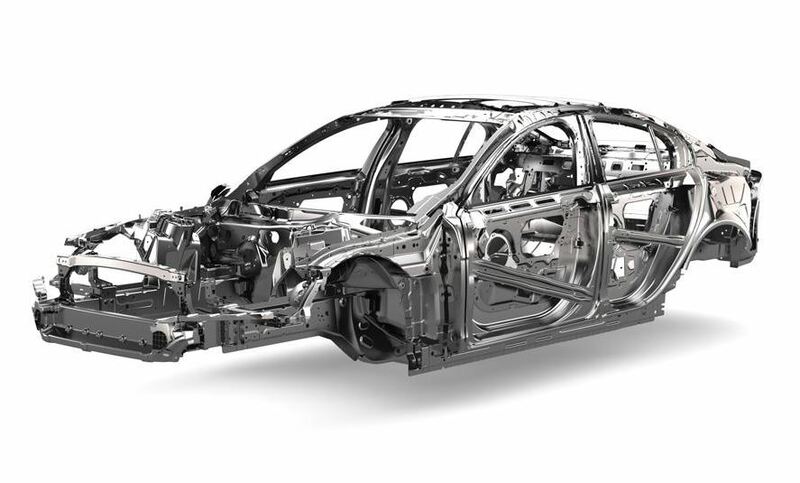 The XE is based on the car maker’s new aluminum architecture, which also underpins the C-X17 crossover that was showcased at the 2014 Indian Auto Expo. 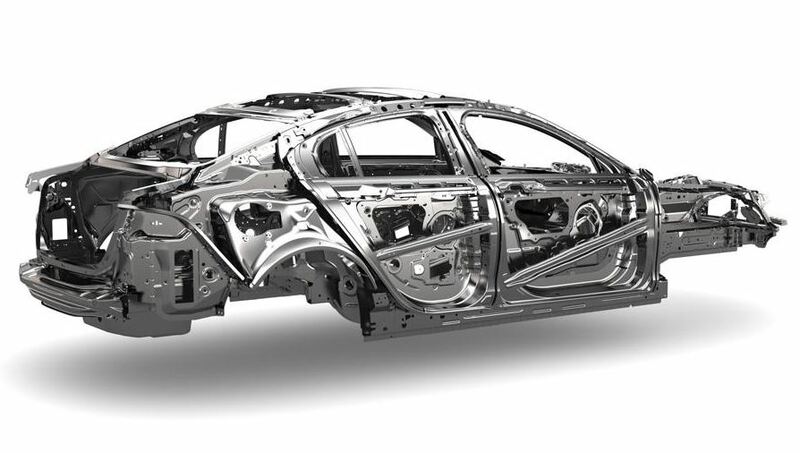 Looks wise, the solitary teaser image and the images of the aluminum frame of the XE indicate a front end that looks very similar to the C-X17 crossover, and a profile that seems to borrow the fast back design from the larger XF sedan. The XE range will also get a new range of four cylinder turbo petrol and turbo diesel engines dubbed the Ingenium series. The Ingenium range of engines mark a shift from the Ford and Peugeot derived turbo diesel motors that Jaguar and Land Rover use currently. 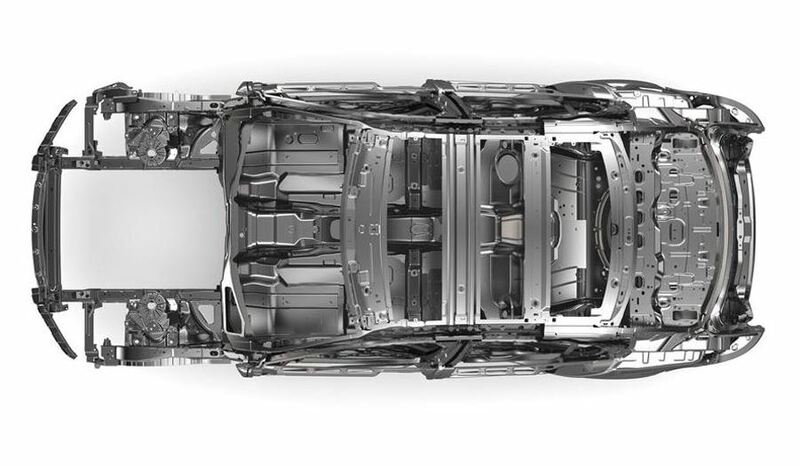 The 4 cylinder motors will support both rear wheel drive and all wheel drive architectures, and are said to be ready for tunes that will propel the XE to speeds of up to 300 Kph. Clearly, Jaguar seems to have the BMW M4 and the Mercedes Benz C63 AMGs in mind. Expect a high performance version of the Jaguar XE sedan to follow the initial crop of lower priced BMW 3 Series competitors. 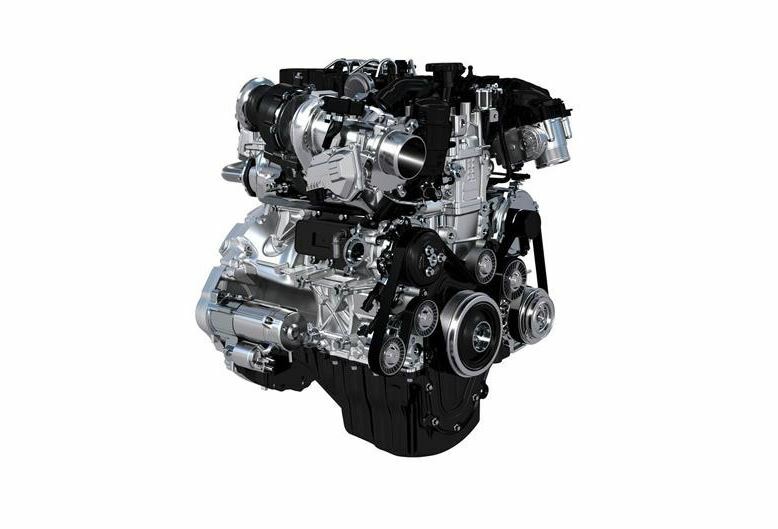 The new Ingenium range of engines also aim at delivering high fuel efficiency and low CO2 emission numbers.